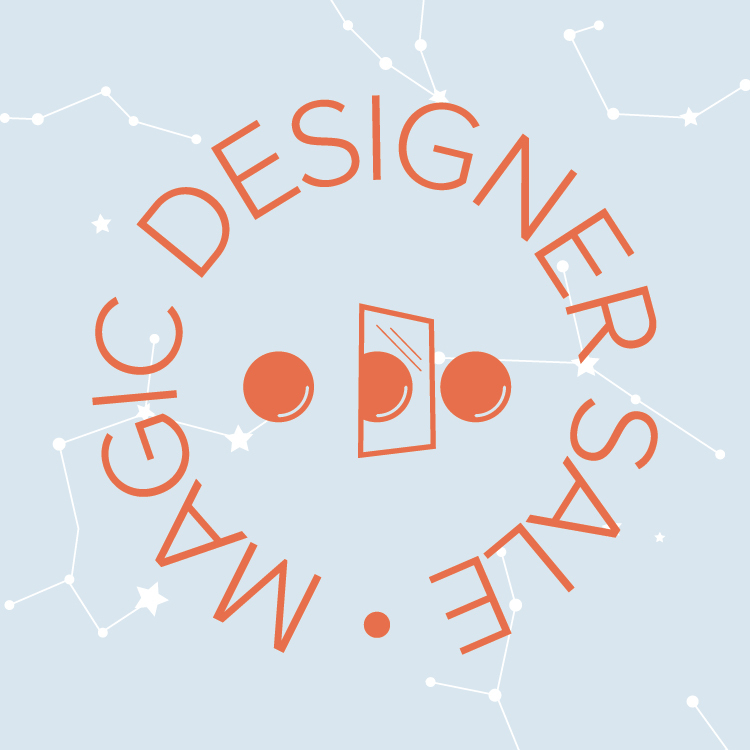 I'll be at the Magic Designer Sale on the 15-17 of September 2017! 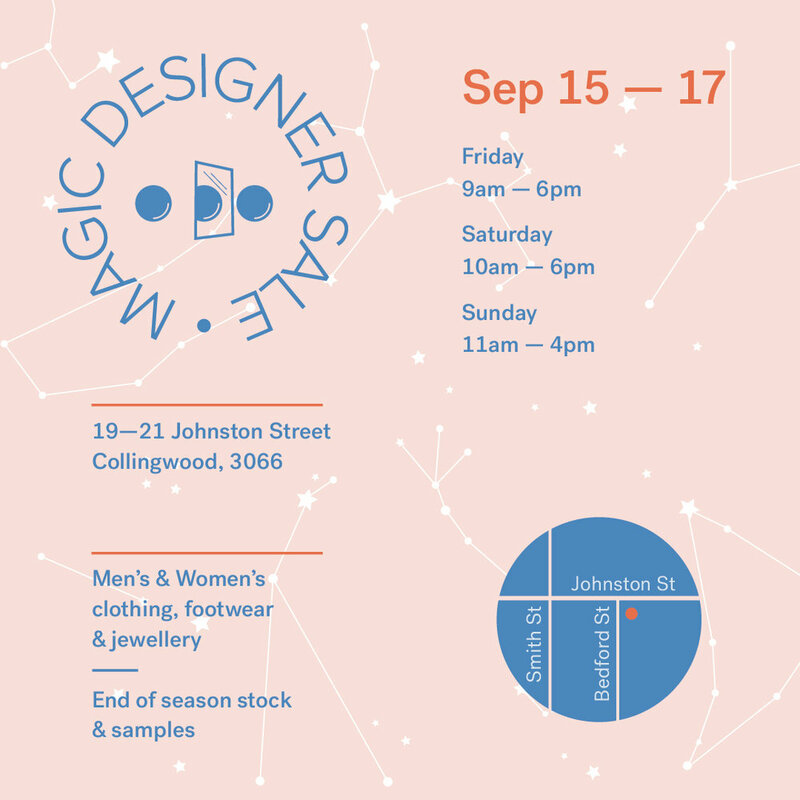 Come say hello and see samples, one-offs, all the favourites and some special discounts too! 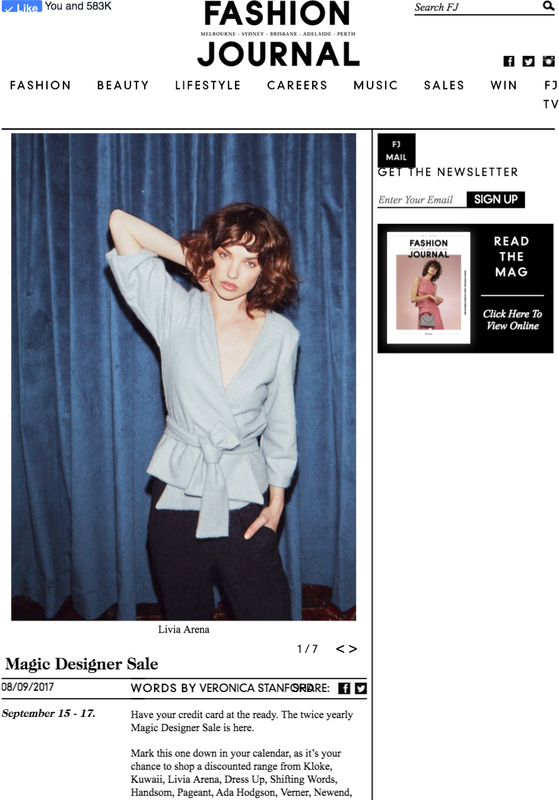 If you can't make it along to the sale, be sure to sign up to my newsletter to receive a discount code, valid on selected items over the weekend. 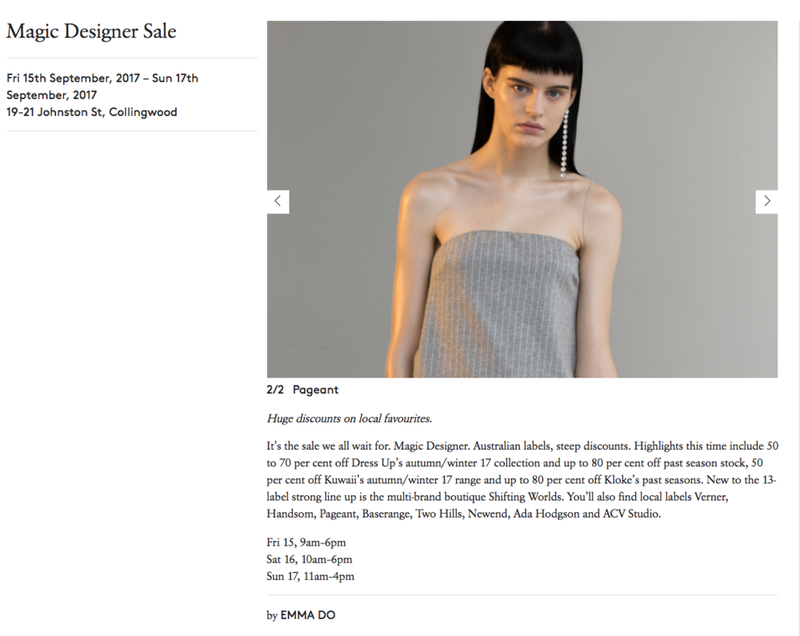 Featured on Broadsheet and the Fashion Journal.